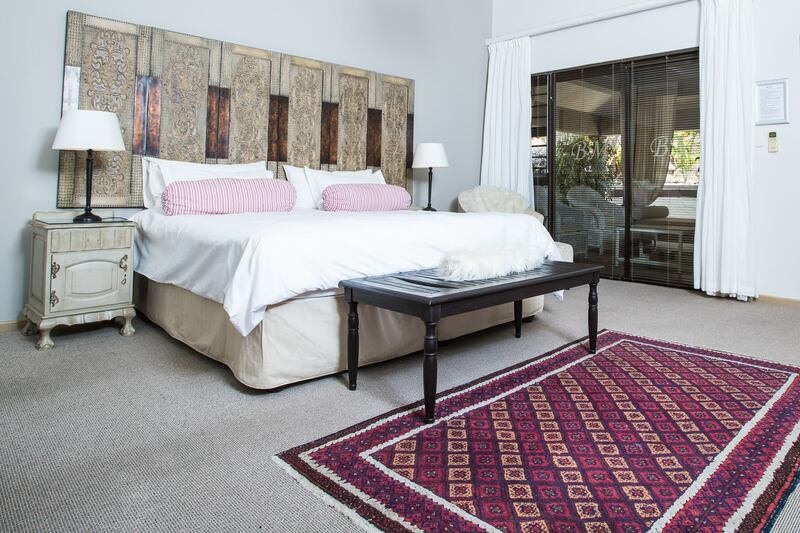 This Mediterranean style Guesthouse with exceptionally beautiful views of the surrounding mountains and the town is situated against the slopes of Paarl mountain on 8 hectares ,offering a tranquil getaway. Walk through the estate where you will find “fynbos” and “proteas” indigenous to this region. 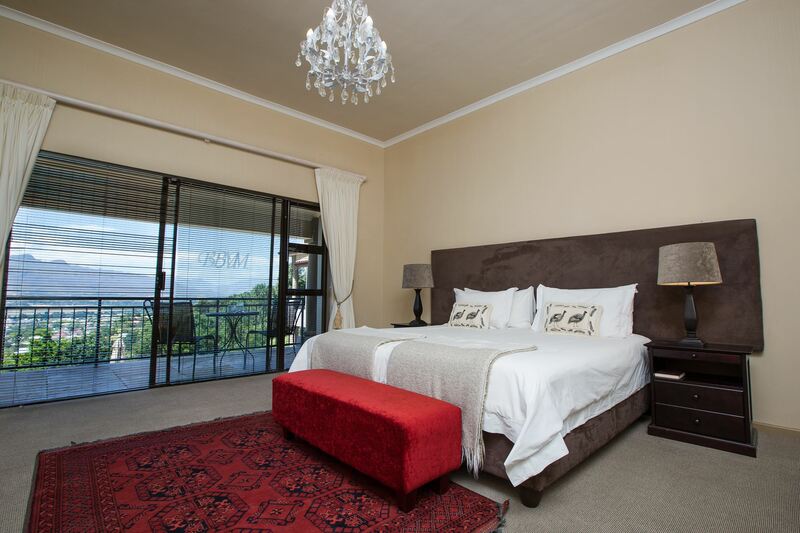 We are close to the town centre, shops, restaurants, wine tasting estates and golf courses. 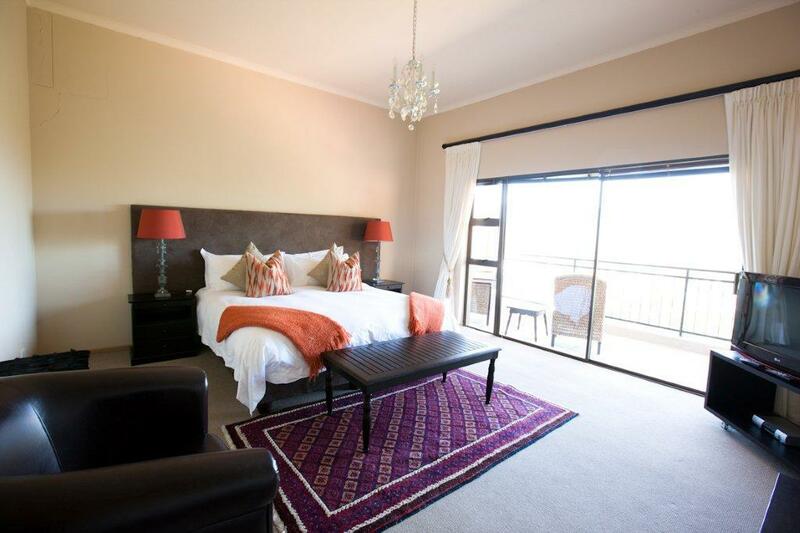 We offer 6 x spacious double rooms with luxury en-suite bathrooms. All rooms are beautifully decorated, spacious and serviced daily. We know how important having access to the world is these days and as such, FREE WiFi is made available to all our guests. 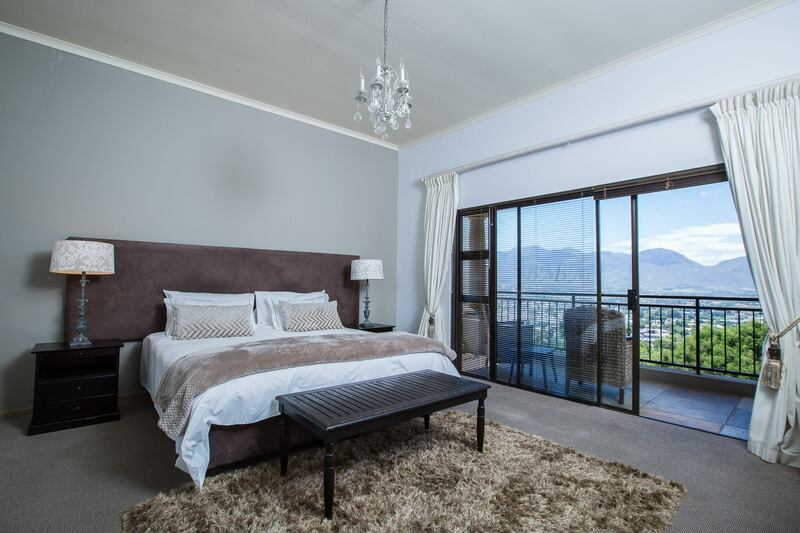 Quiet location overlooking Paarl with a beautiful mountain backdrop. Lovely little place to stay. 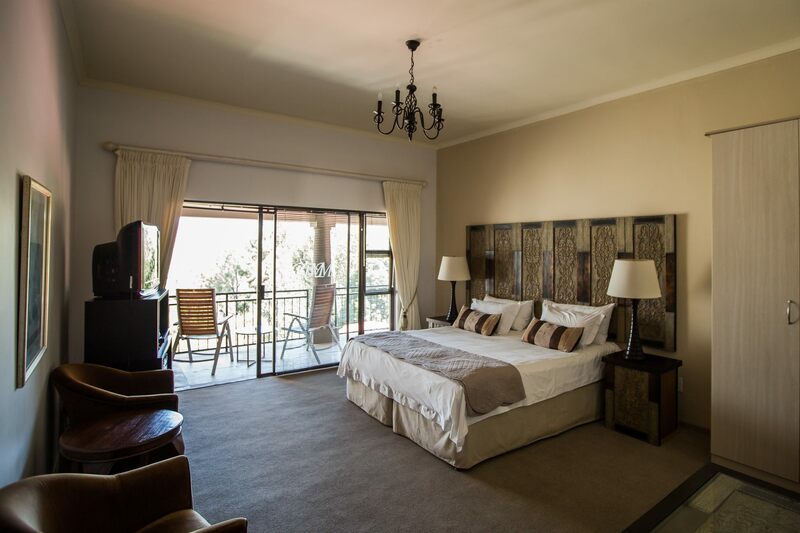 Spacious rooms, very comfortable beds, balcony overlooking the pool, clean and homely. The owners were lovely, very accommodating and friendly. The beds are super comfy and the personnel very friendly. The pool is sparkling clean and you have the most awesome views. It is wonderfully centrally located. The high elevation makes it a bit cooler in summer – great! Large clean room with fantastic views. Great advice on the region and eating out.